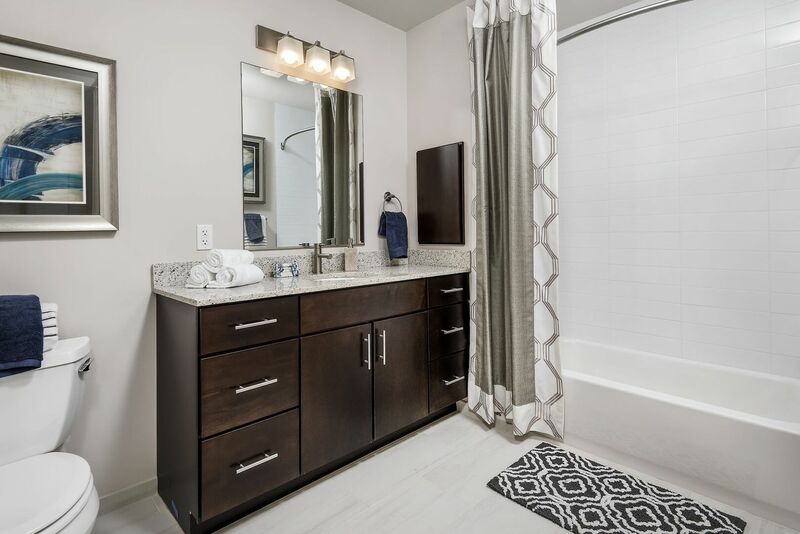 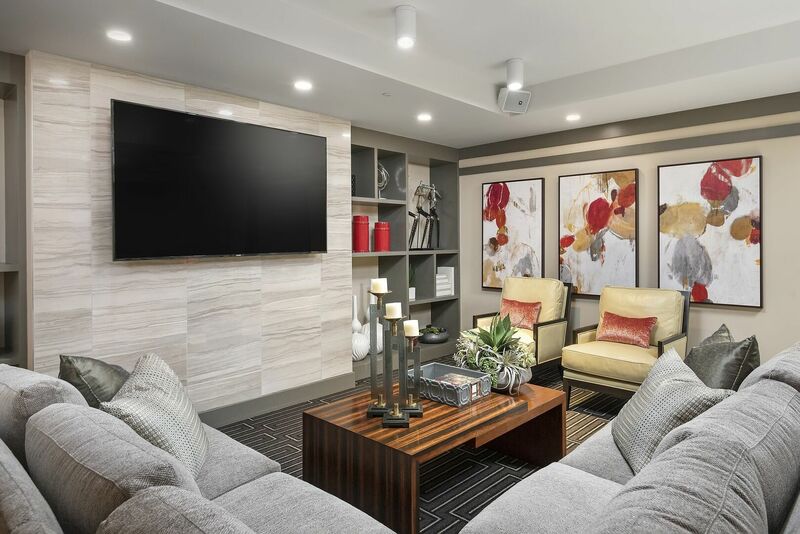 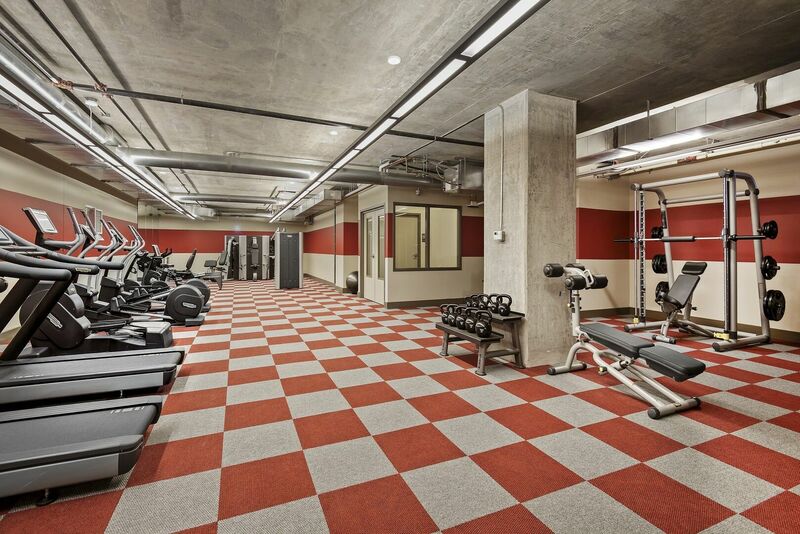 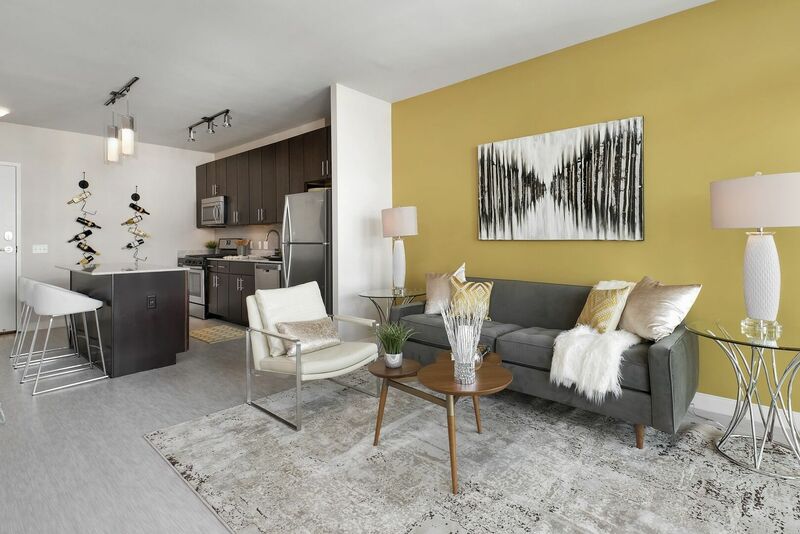 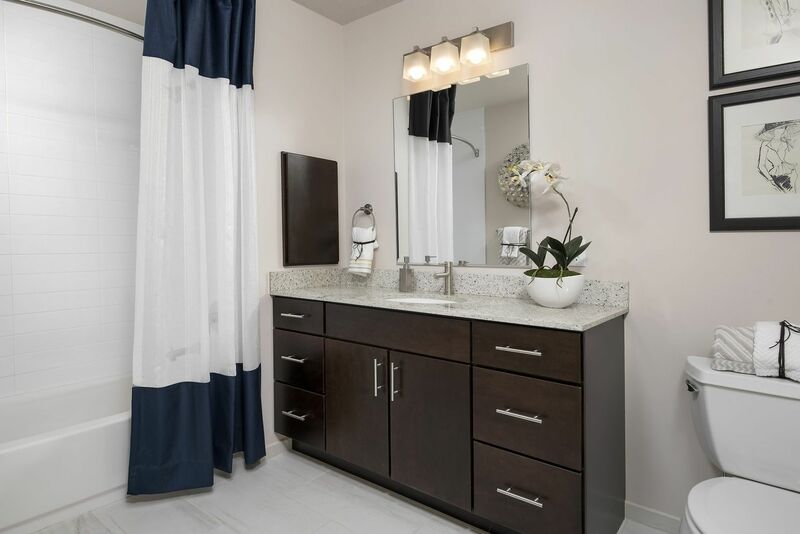 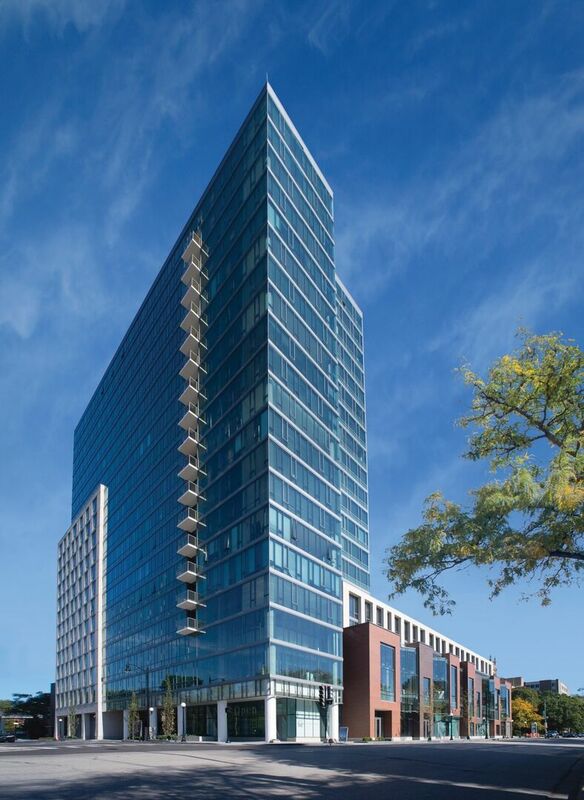 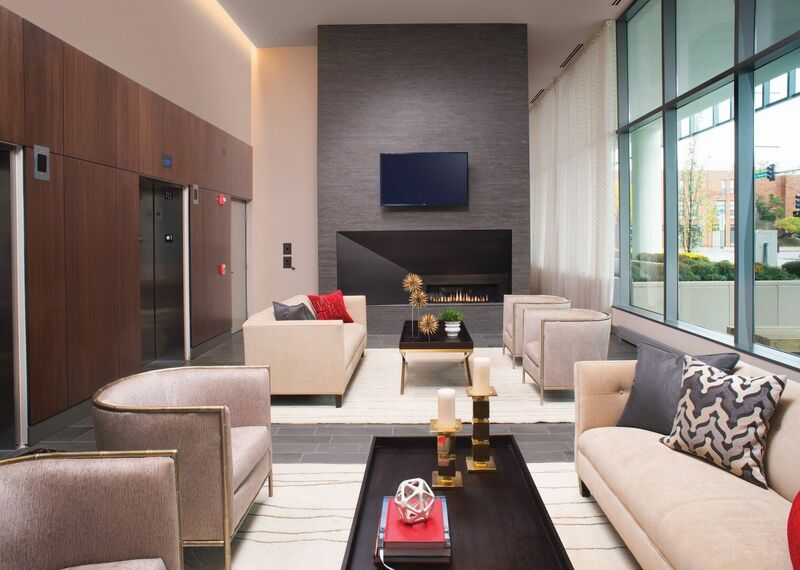 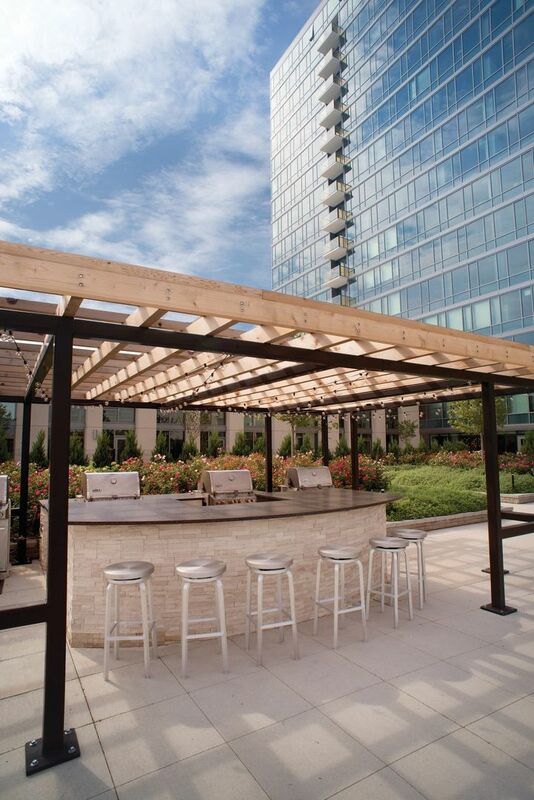 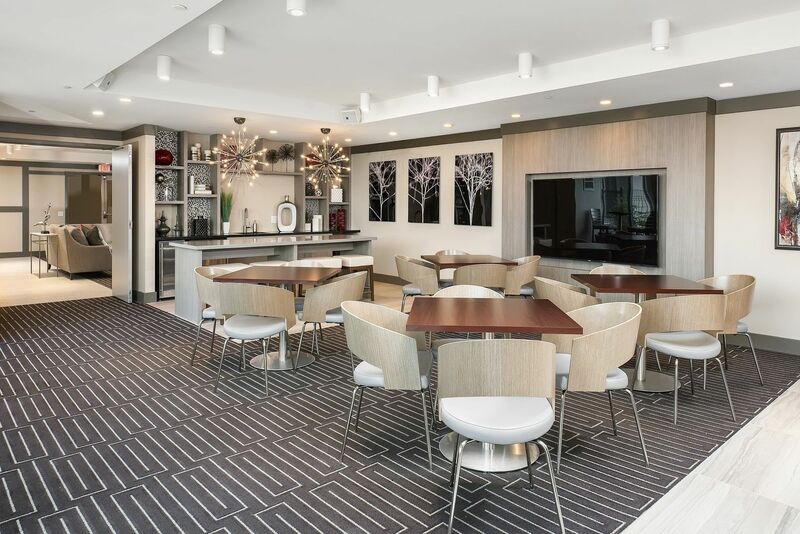 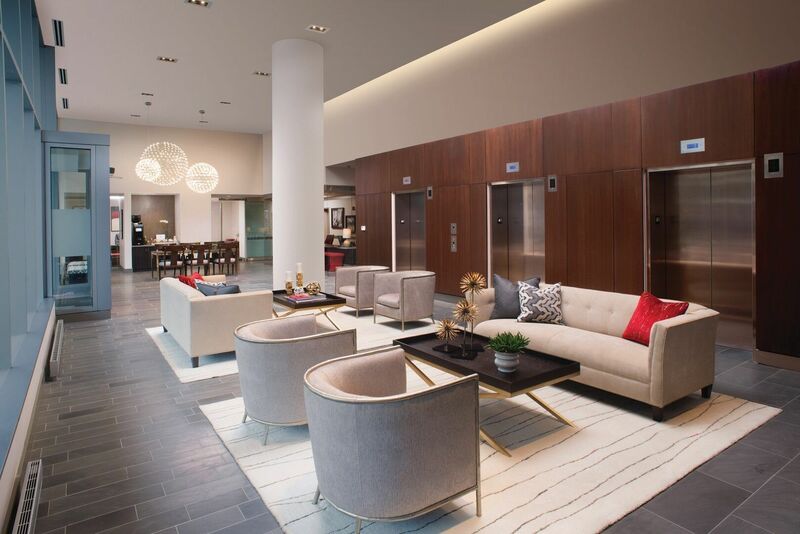 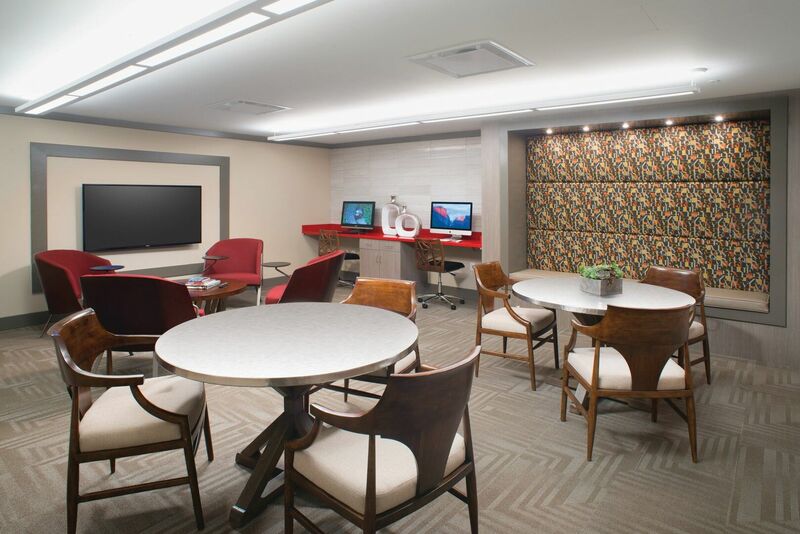 Tour the gallery and take in the marvelous collection of amenities and features available with each apt. 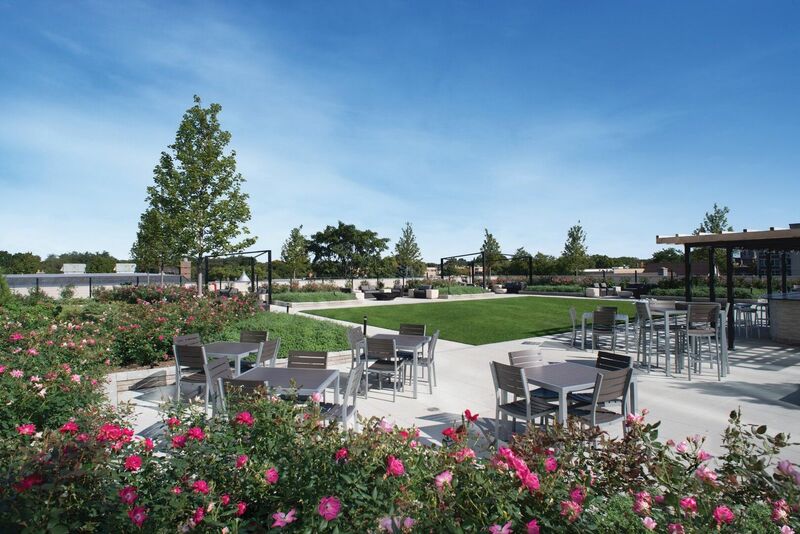 at Vantage Oak Park in Oak Park, IL. 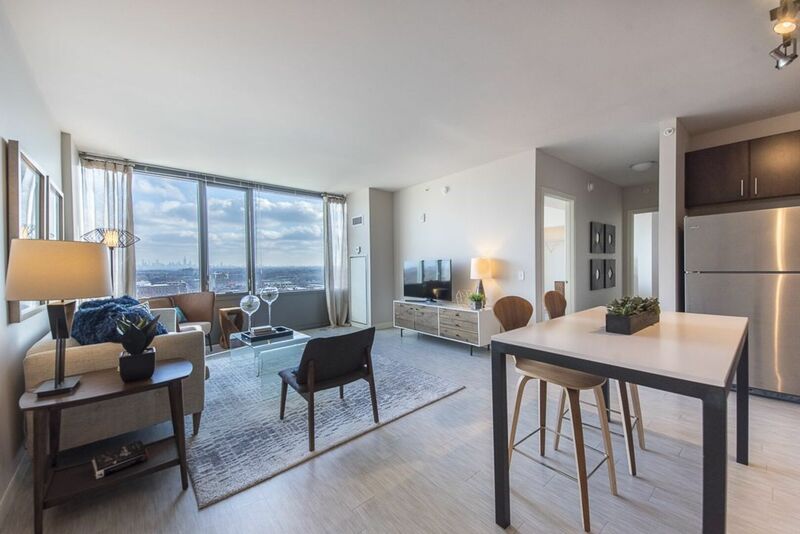 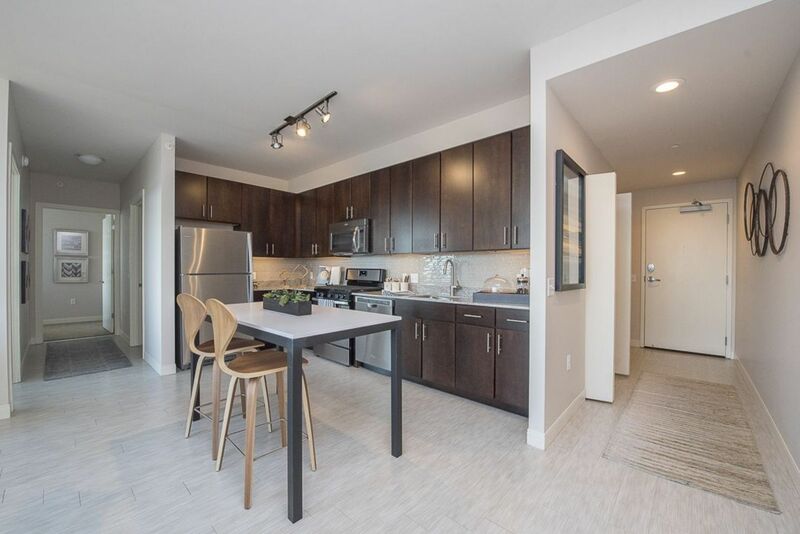 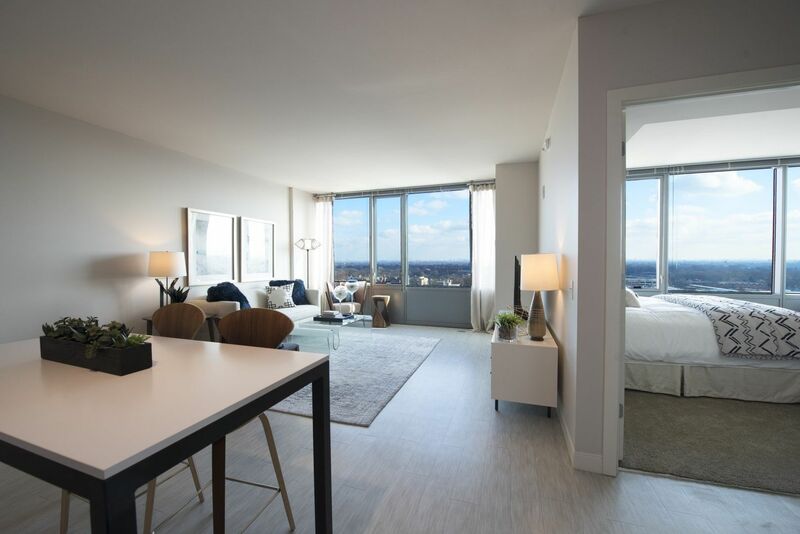 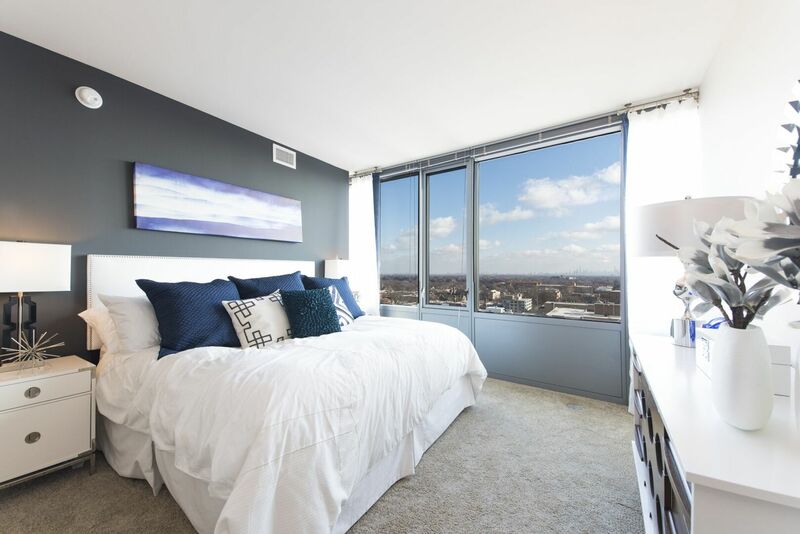 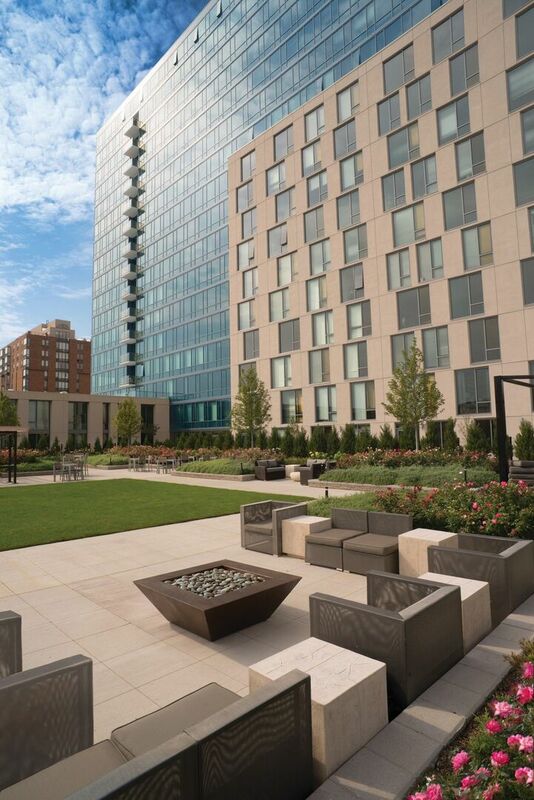 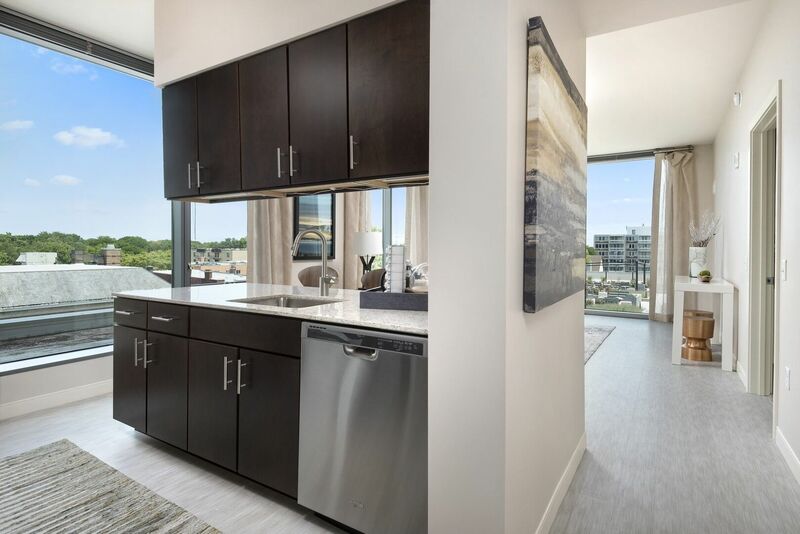 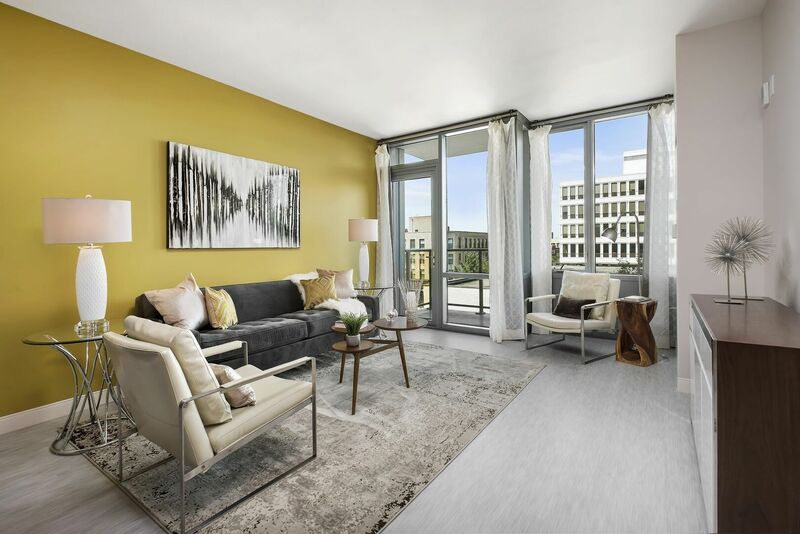 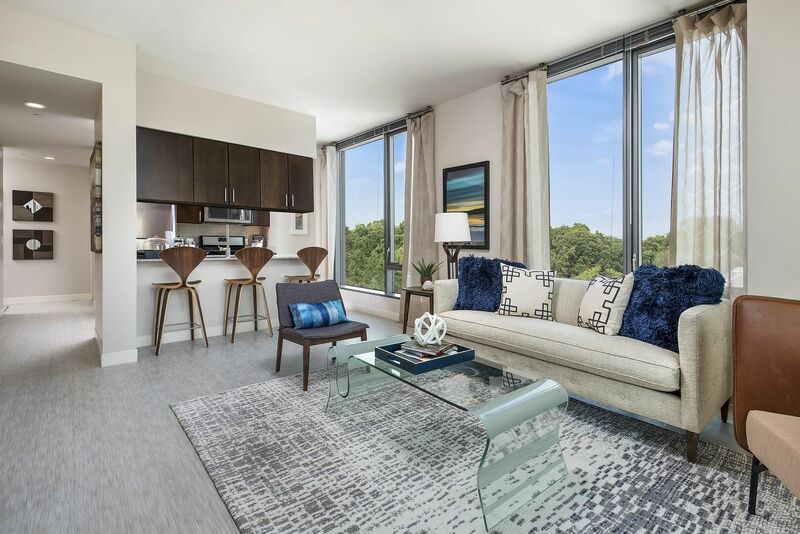 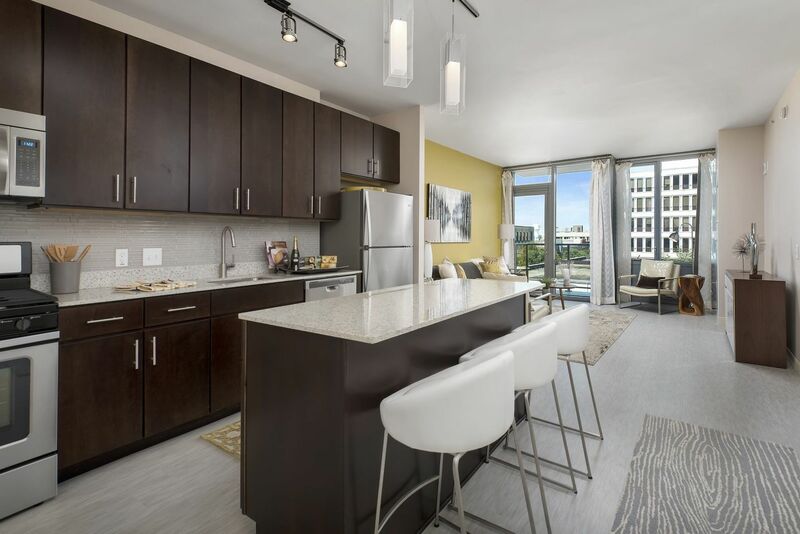 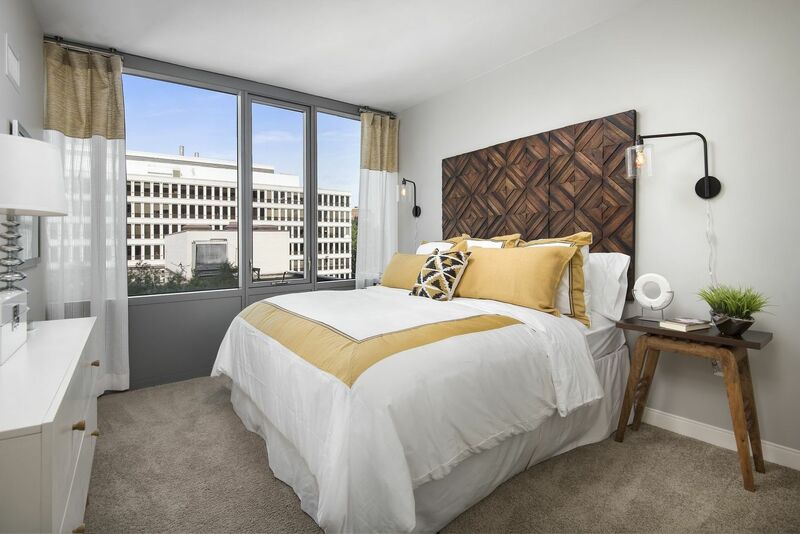 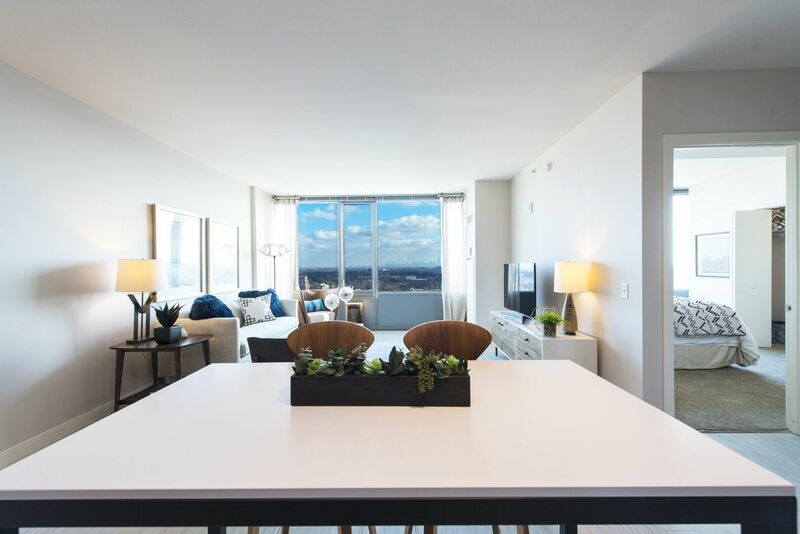 You’ll notice the spectacular views aren’t limited to the apartments themselves, but include some of the breathtaking views of the surrounding skyline as well. 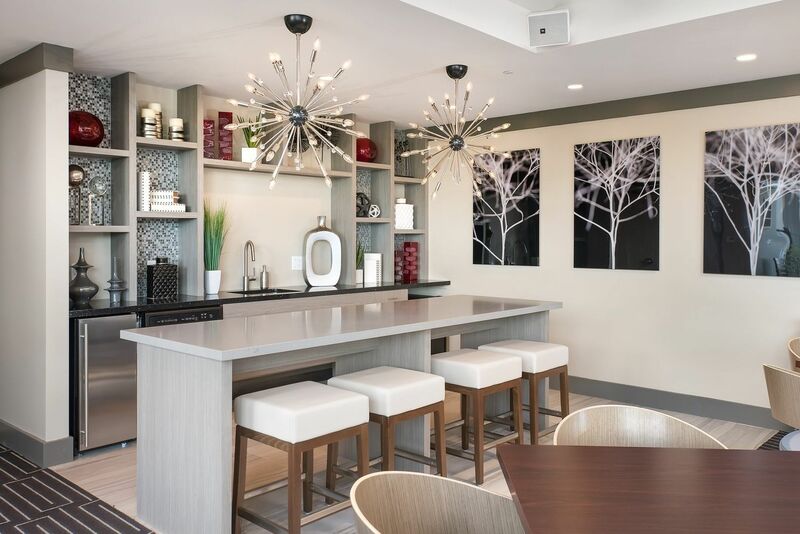 See what the community has to offer, and then schedule a tour today.